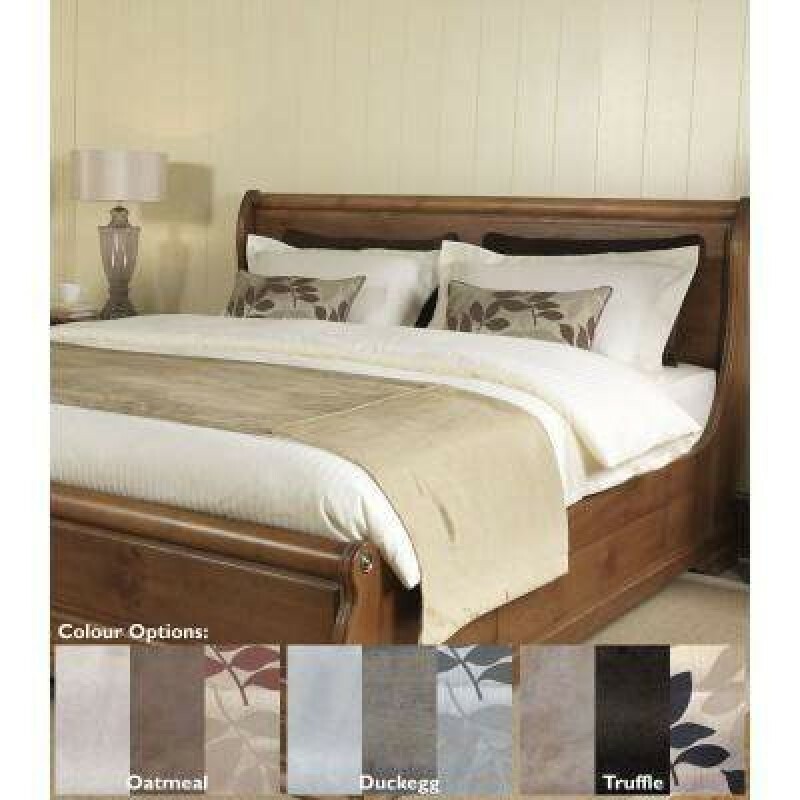 Beautiful Bed Runner for 3/4, 4ft Beds. Beautiful 4ft bed runner, cut and made in house at Victoria Linen. If you are looking for something in particular for your small double bed or are not sure of your size please call on 01706 220020 or contact us, we'll be happy to help.